Meeting at Newark, Delaware, on May 1! 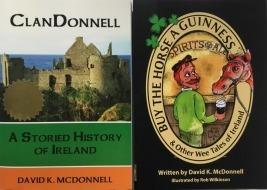 The Irish Culture Club of Delaware was foolish enough to invite ClanDonnell to tell the club some tales of Ireland. They were even more foolish when the picked the setting - Finn McCool’s Irish Pub. We’ll be going straight to the bar once the stories have wrapped up. Apropos to the topic, patrons are asked to bring with them non-perishable food, which the club will collect for its May food drive. 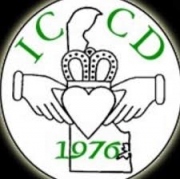 Visit Irish Culture of Delaware and its FaceBook page. 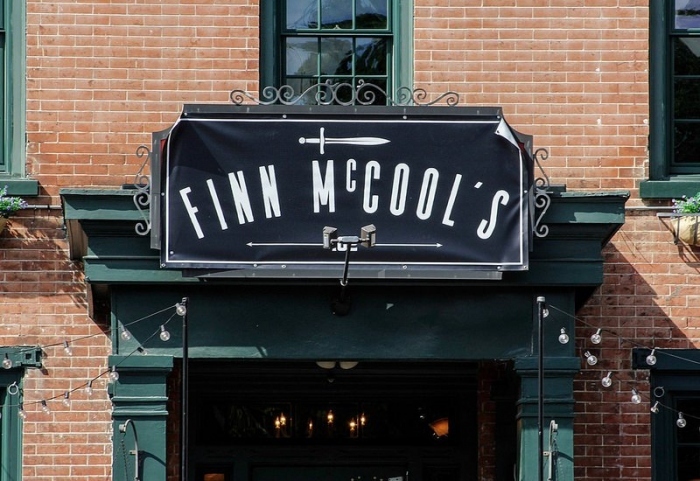 While you’re at it, visit Finn McCool’s Irish Pub. The club’s posting of our gig is on the club calendar site.